Our Best Answer - When do I register for classes? Registration periods vary each term. 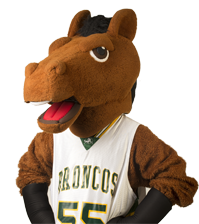 Please refer to the Registration Guide for the current registration schedule and deadlines and check your Student Center in BroncoDirect. When will I see my enrollment appointment?